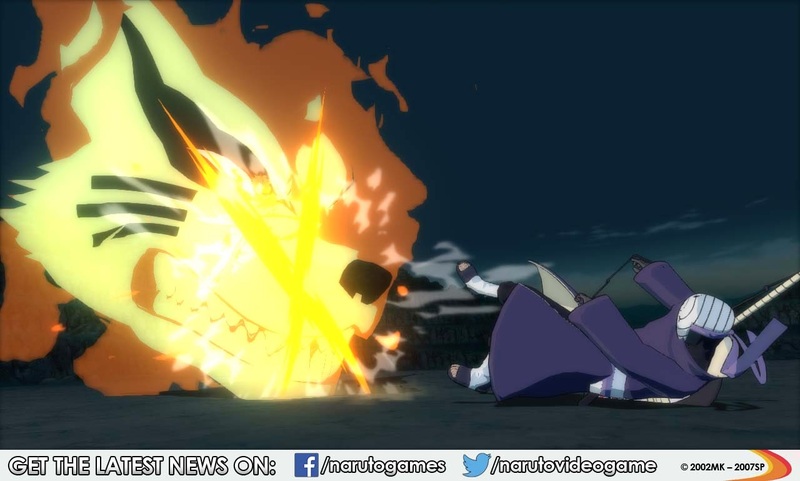 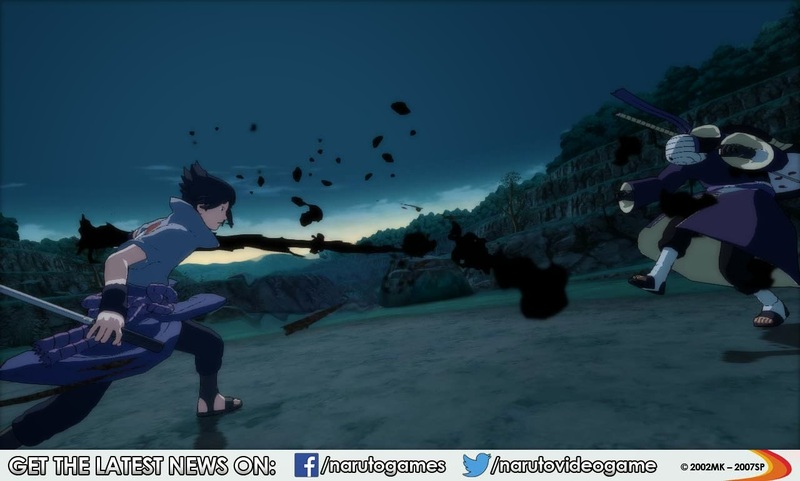 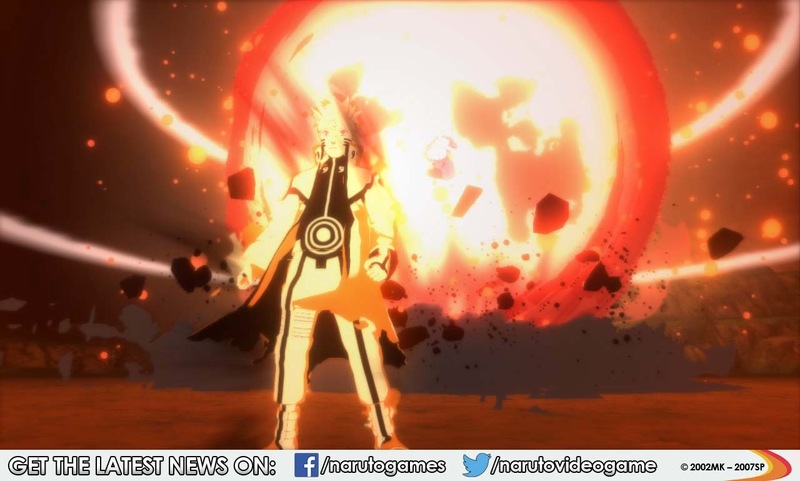 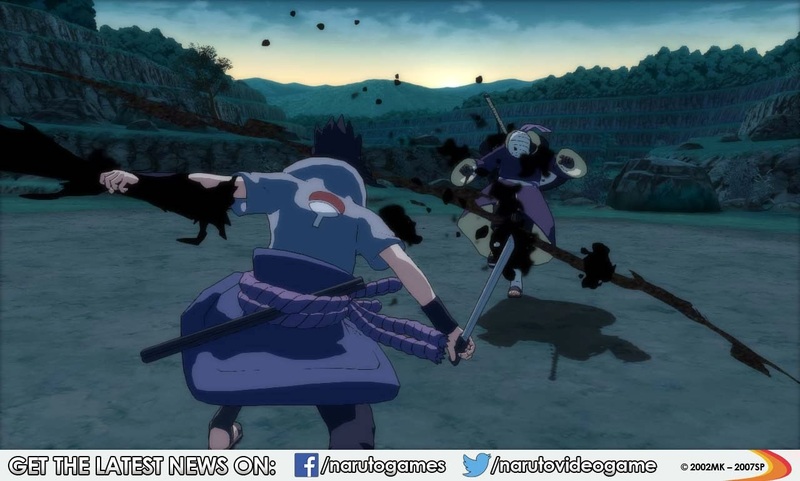 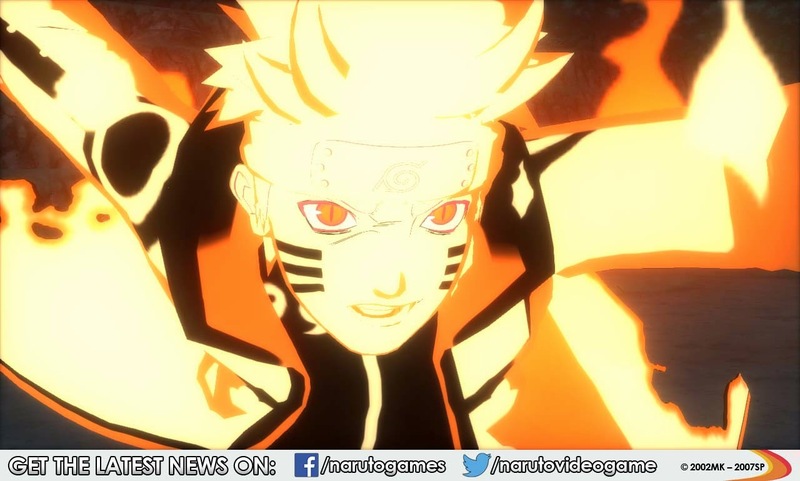 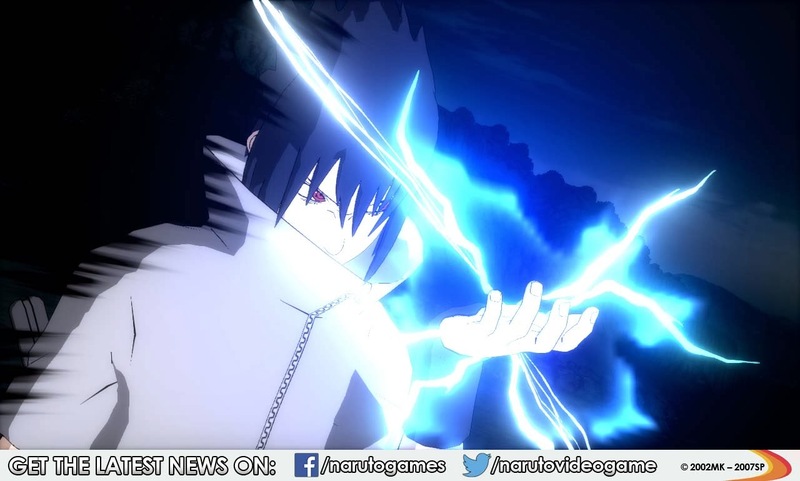 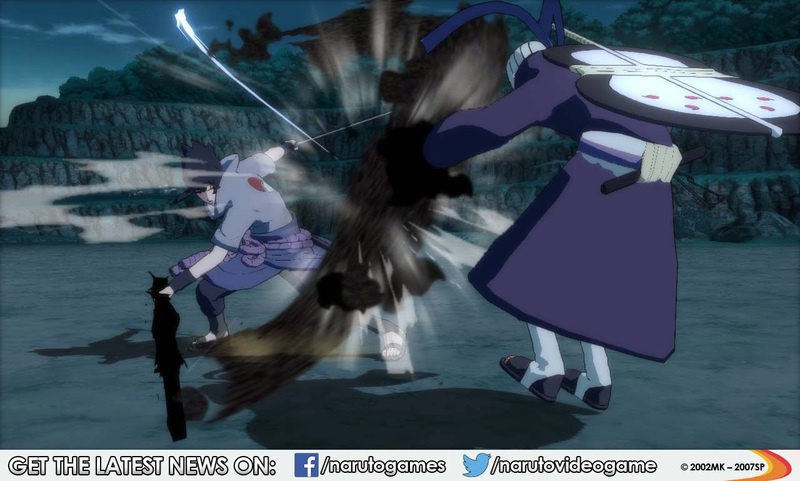 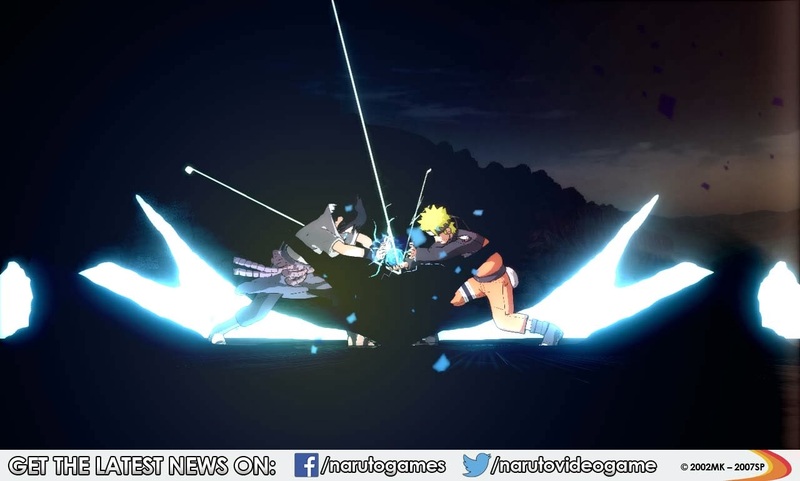 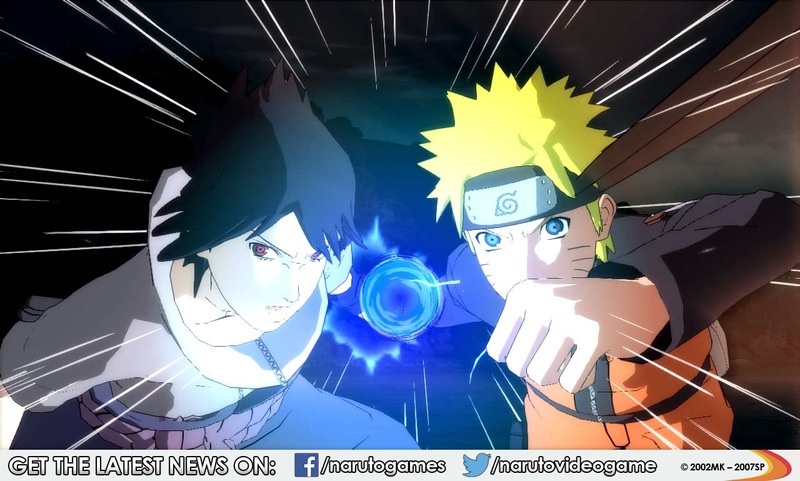 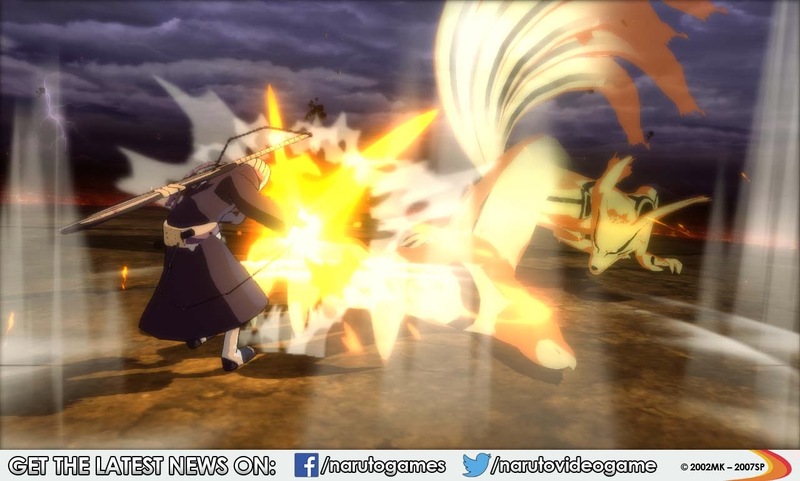 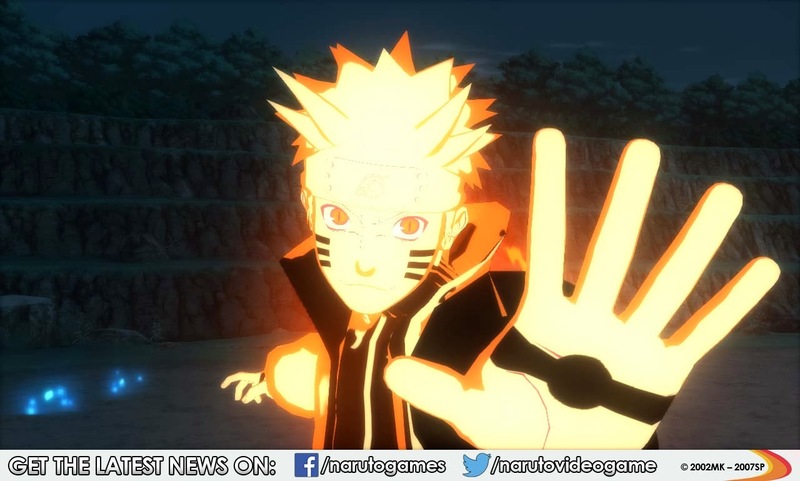 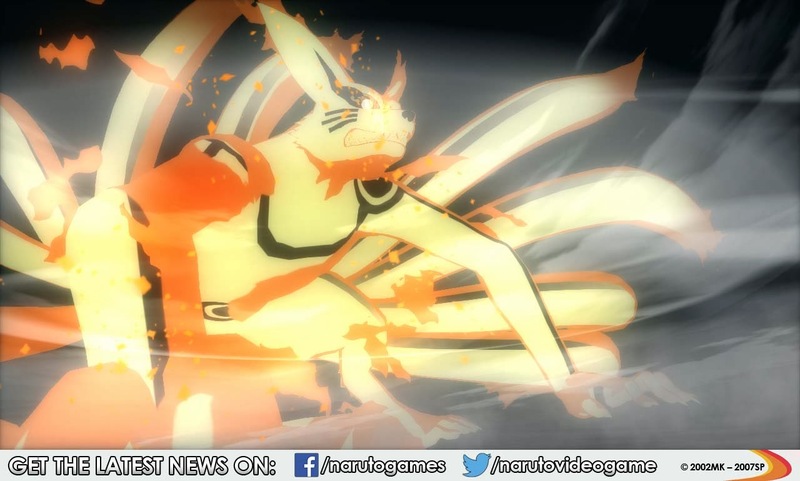 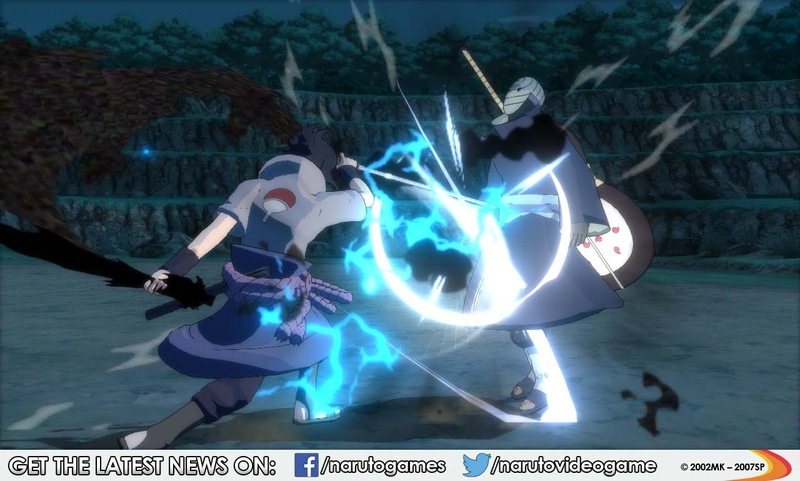 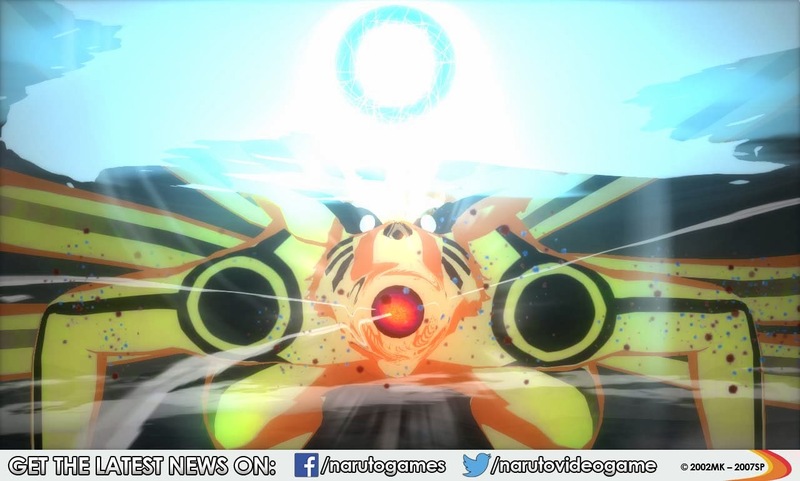 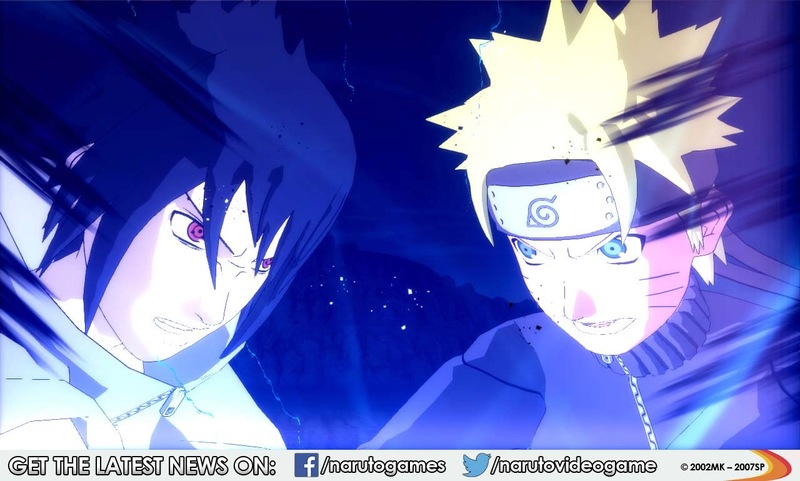 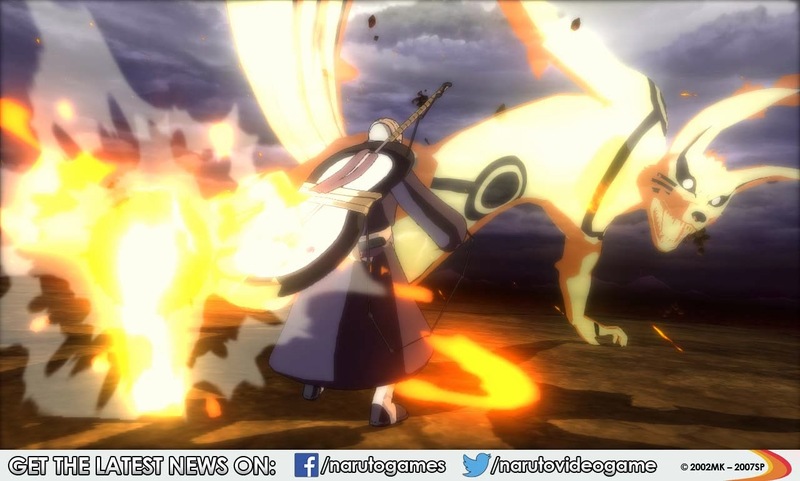 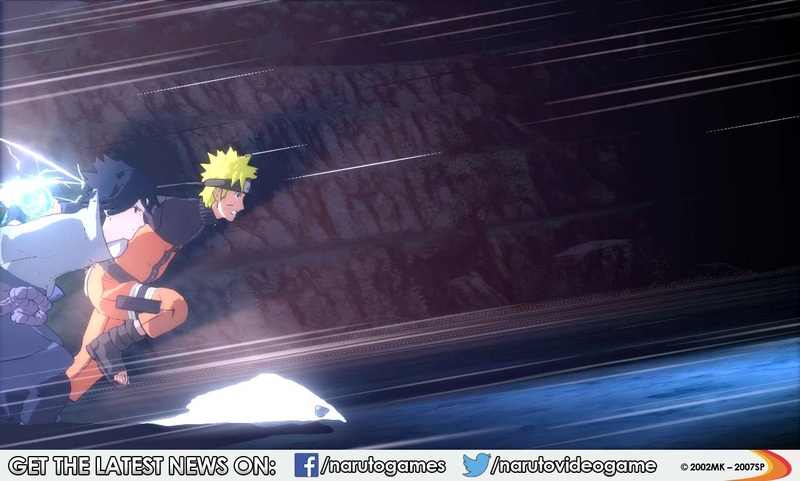 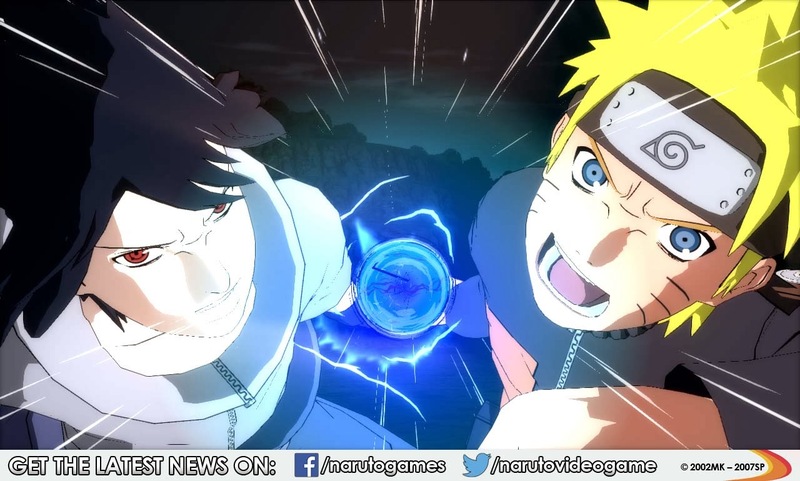 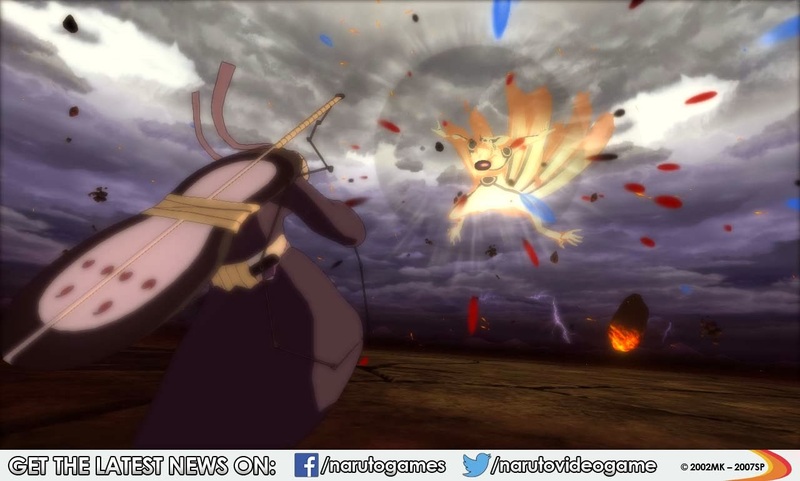 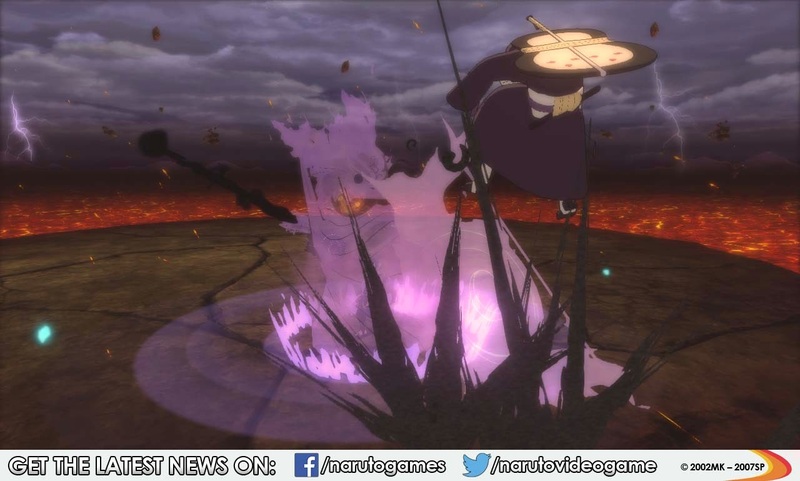 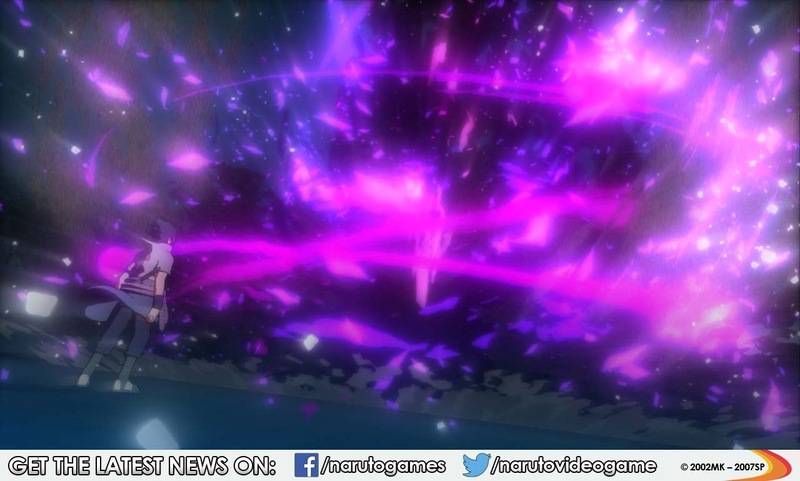 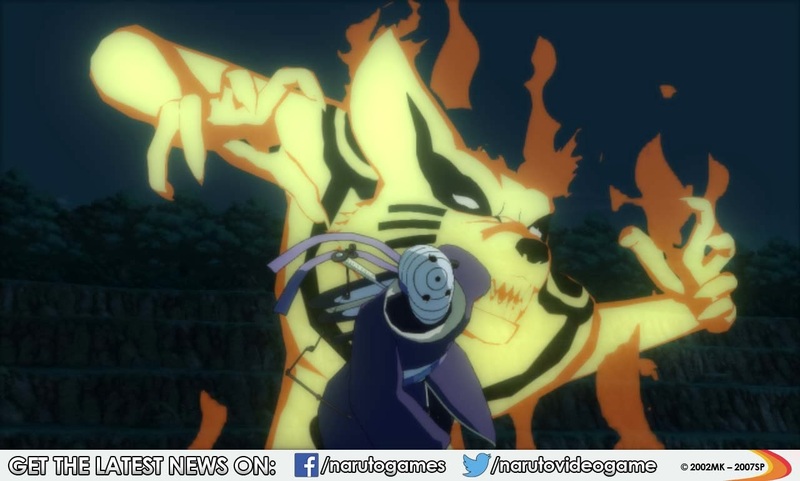 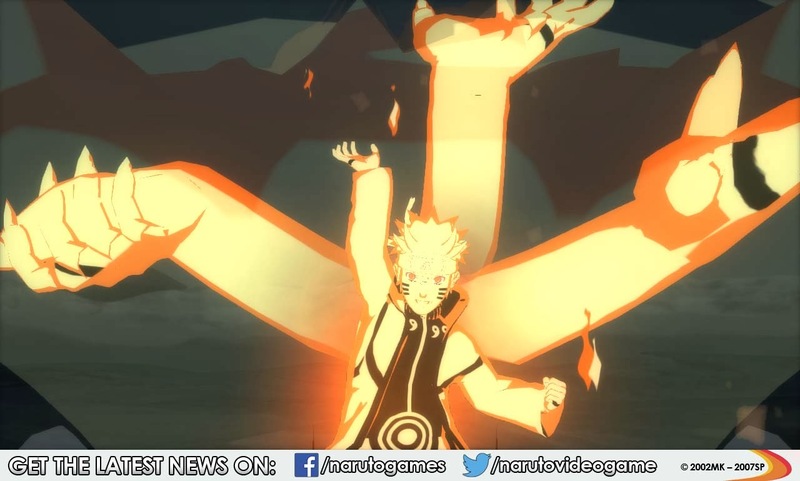 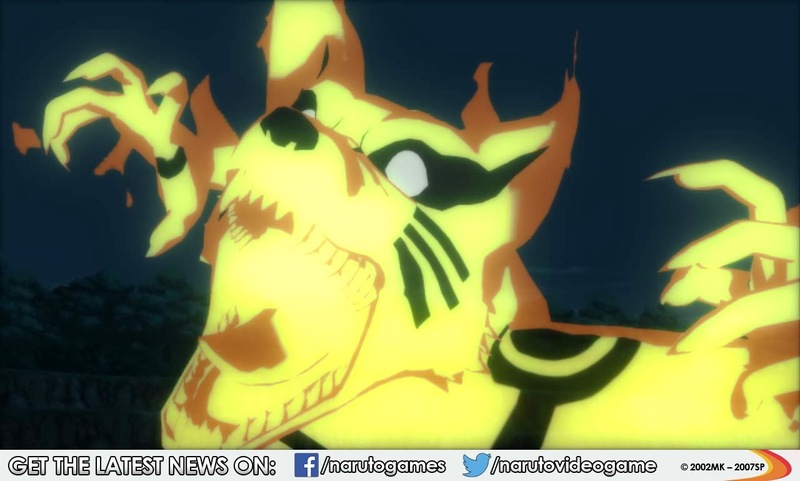 Looks like we'll be getting some more Naruto goodness from Namco Bandai soon as they recently announced the latest game in the series, Naruto Shippuden: Ultimate Ninja Storm Revolution will be coming to the PlayStation 3 and Xbox 360 in 2014! 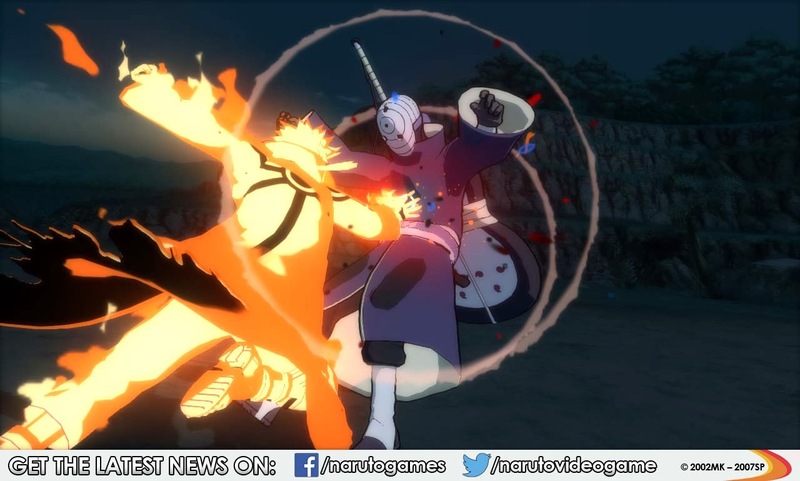 The press release goes on to mention that the series is reaching a new threshold of playability and perfection: astonishing animation and visual effects, dynamic ninja-fighting battles and tons of characters! 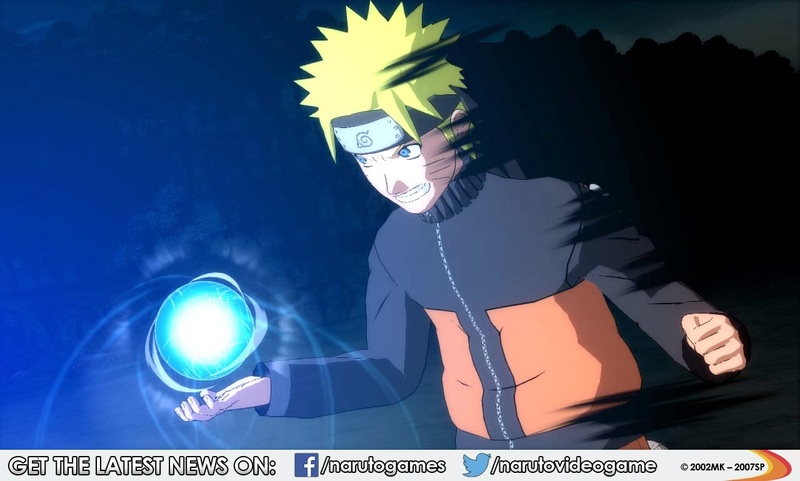 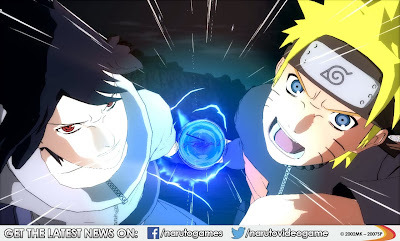 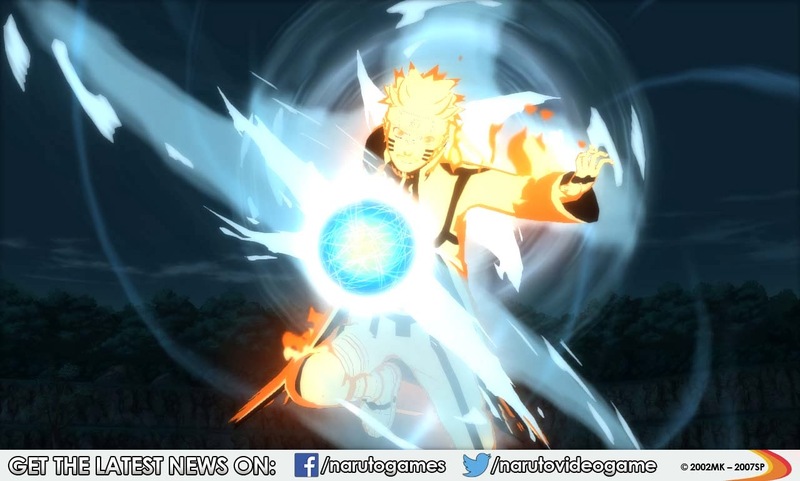 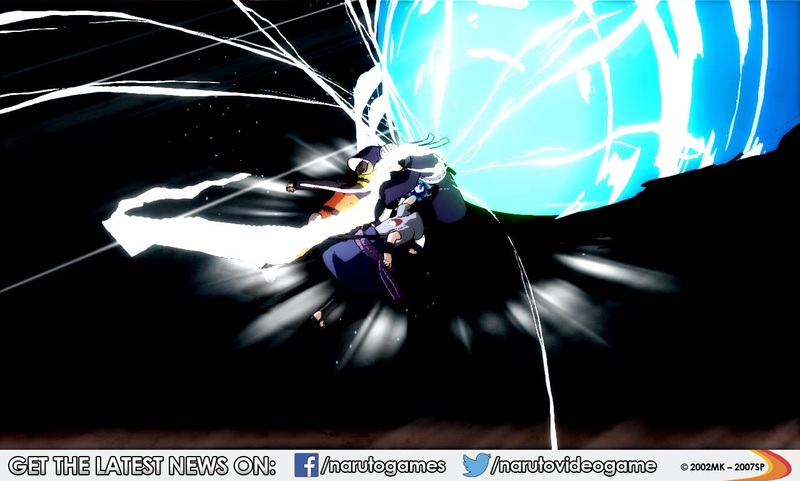 Thanks to the new gameplay mechanics, players will perform shattering Combination Ultimate Jutsu attacks and combine powers to create un-equalled techniques! 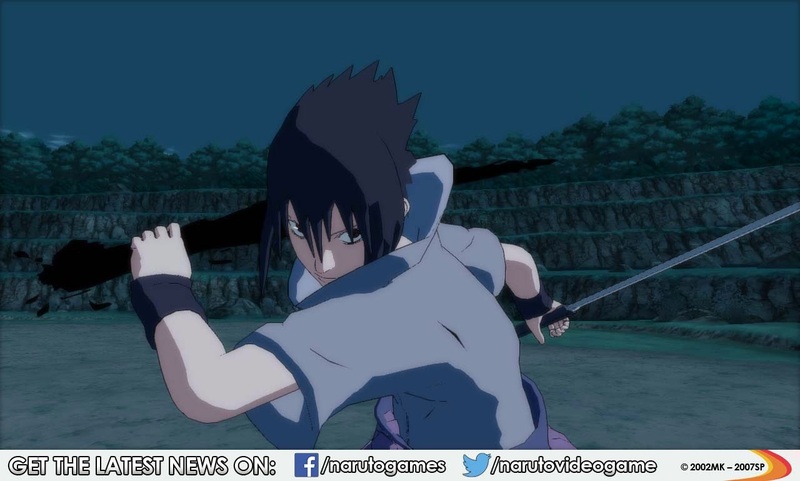 Topping all those amazing features and enhancements, gamers will enjoy a roster of 100 playable characters!